Kim’s first encounter with Live Different was when she and her family joined us for a Build Trip in Mexico in 2008. Bitten by the “hope” bug, she has returned many times as a volunteer to our Mexico location, and even taken the risk of hosting our road teams in her home in Winnipeg! 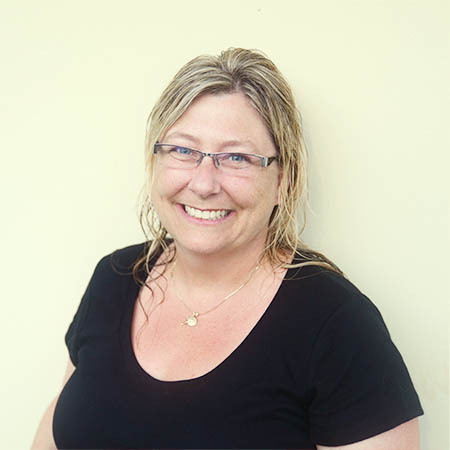 For the past 12 years, Kim has been the CEO of WASO (Work and Social Opportunities), which supports adults living with intellectual disabilities. She comes to us with a wealth of experience in board governance, and has focused experience in areas of finance, ethics, and human resources for non-profit agencies. We are glad to have her and look forward to working together in the days ahead.